Upon completion of his training, Selene moved to the University of North Carolina, where he revived the foot and ankle division. 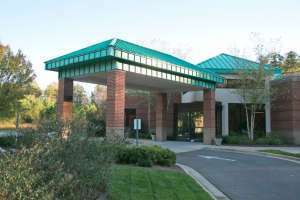 He also served as a consultant to the Tar Heels athletic program. 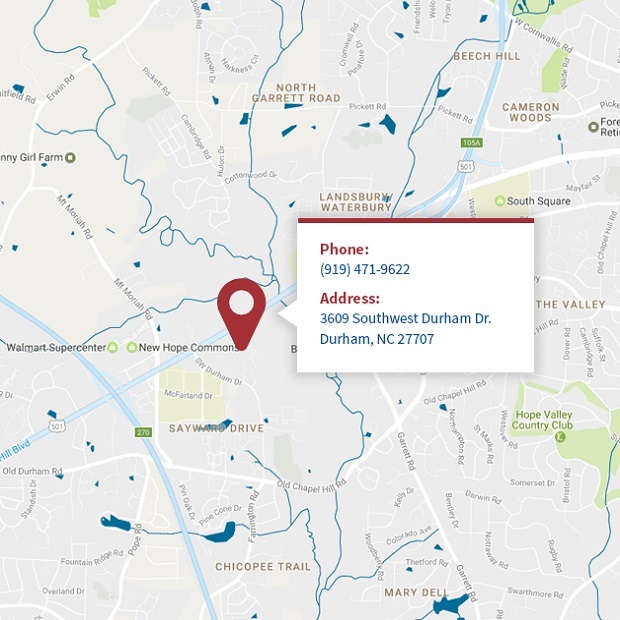 In 2009, Selene moved his practice to the North Carolina Orthopaedic Clinic and Duke University, where he is a Professor of Orthopaedic Surgery in the Department of Orthopaedic Surgery. He is also an Adjunct Faculty member at Duke’s Fuqua Business School. He is integrally involved in the teaching of medical students, residents, and fellows. 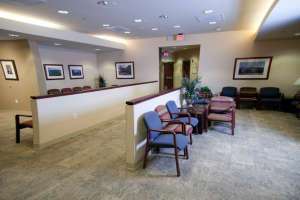 His practice is focused on diseases and surgeries of the foot and ankle. 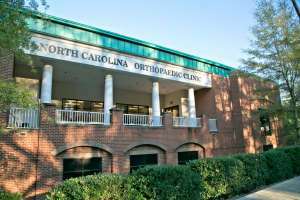 In 2007, Dr. Parekh and his wife formed the Research Triangle Park Orthopaedic (RTPOS). 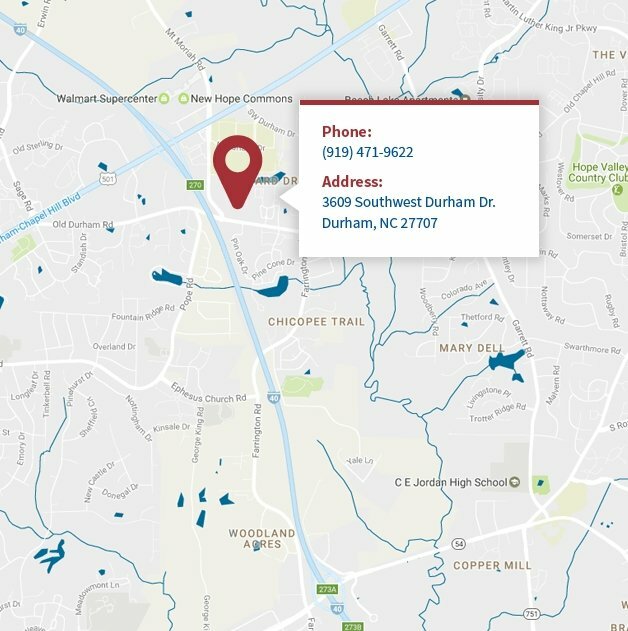 The RTPOS functions to foster education and camaraderie amongst the practicing orthopaedic surgeons in the community, the residents in training, and the fellows at Duke, UNC, and Wake Forest. 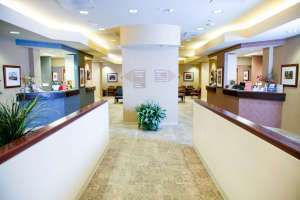 Key opinion leaders are invited on a monthly basis to teach orthopaedic surgeons in the RTP area about the latest trends and treatments in orthopaedic surgery. In January of 2010, Dr. Parekh and his wife organized and established the Parekh Indo-US Foot and Ankle Meeting, which is held in India every January. The meeting includes an international faculty who operate on indigent patients in India while teaching almost two hundred Indian orthopaedic surgeons different techniques in foot and ankle surgery. In 2012, Dr. Parekh performed the first STAR ankle replacement in India. Also, his textbook, “Foot and Ankle Surgery”, was released globally that same year. The meeting travels throughout India and is now expanding outside of India. Charity clinics and surgical procedures are performed, with instrumentation and implants being donated by multinational and national Indian companies. Trainees are selected each year to serve as the “Parekh Travelling Scholar” to participate in this program. 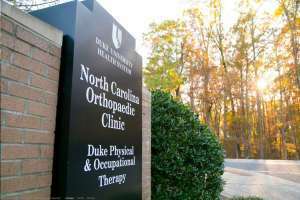 In addition, orthopaedic surgeons from around the world are now travelling to Durham to spend one on one time with Dr. Parekh, learning the finer points of foot and ankle care. In 2011, Dr. Parekh and his wife started the Gunvant and Bharati Parekh College Scholarship. This award honors the memory of Dr. Parekh’s parents. Applicants from across the US apply for this annual scholarship. 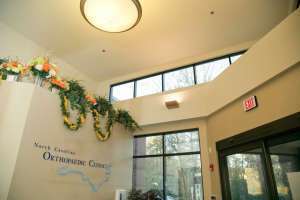 At his website, Dr. Parekh’s personal website is www.seleneparekhmd.com, you will find patient friendly animations and educational materials. Furthermore, his video and written blogs on orthopaedic injuries of high profile athletes can be found here. You can follow his blog on Twitter @seleneparekhmd. Dr. Parekh has worked closely with industry partners to develop and improve many innovative products, instruments, and devices currently used in orthopaedics. He has been part of multiple start-ups, some of which have been part of mergers and acquisitions. Most recently, he has been intrigued by the implementation of novel technologies, including Google Glass, in the operating room. He has been an explorer for Google for years, and globally broadcasted the first total ankle replacement using Google Glass in 2013. His affiliations and work with industry can be found online.